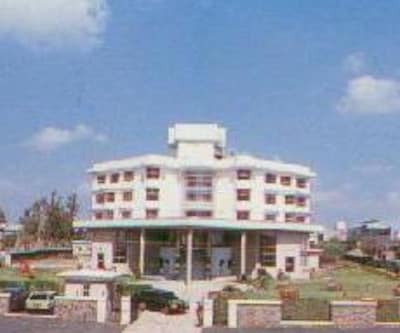 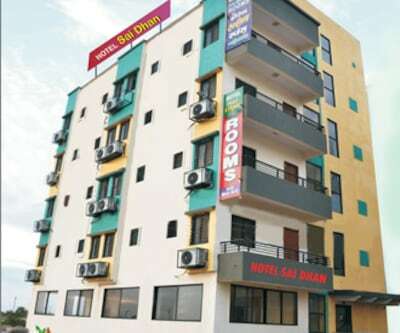 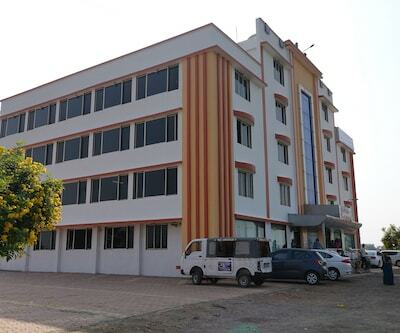 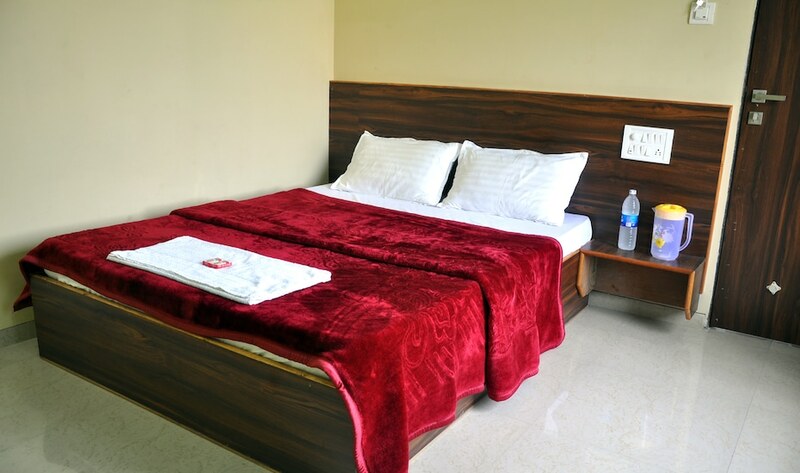 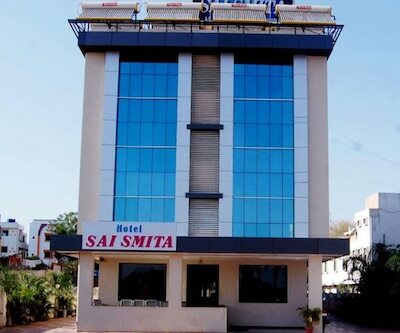 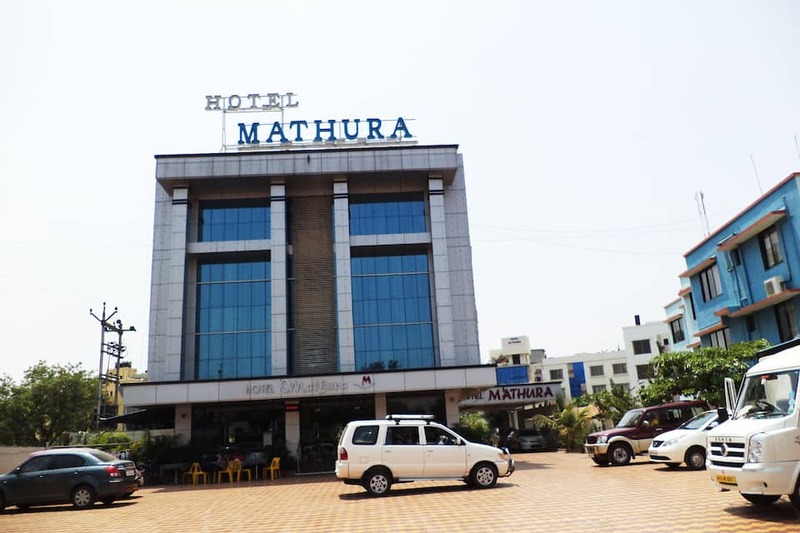 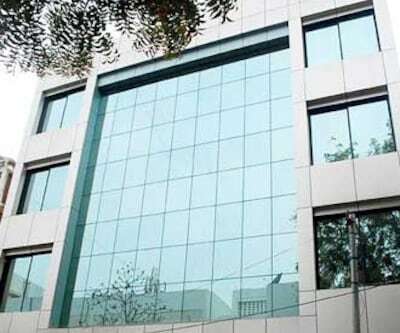 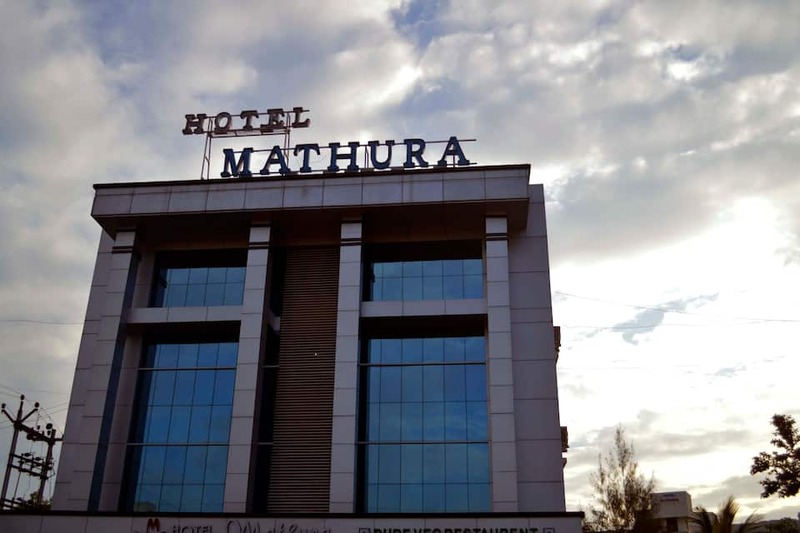 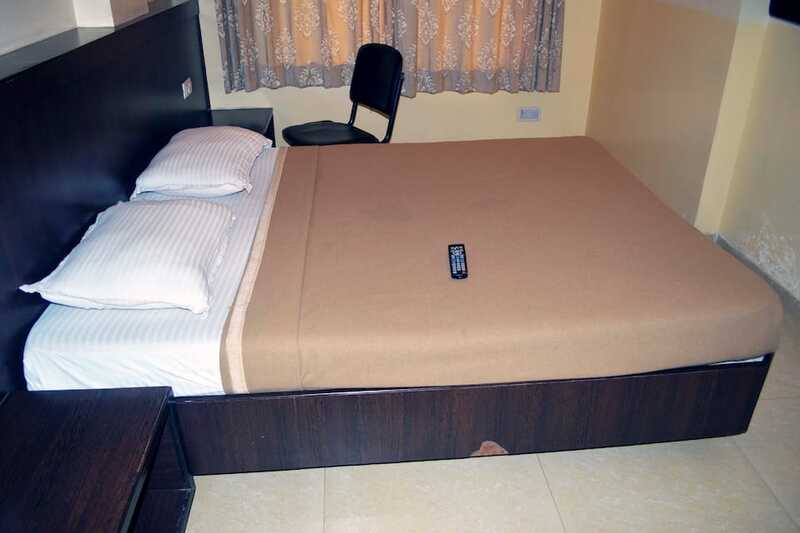 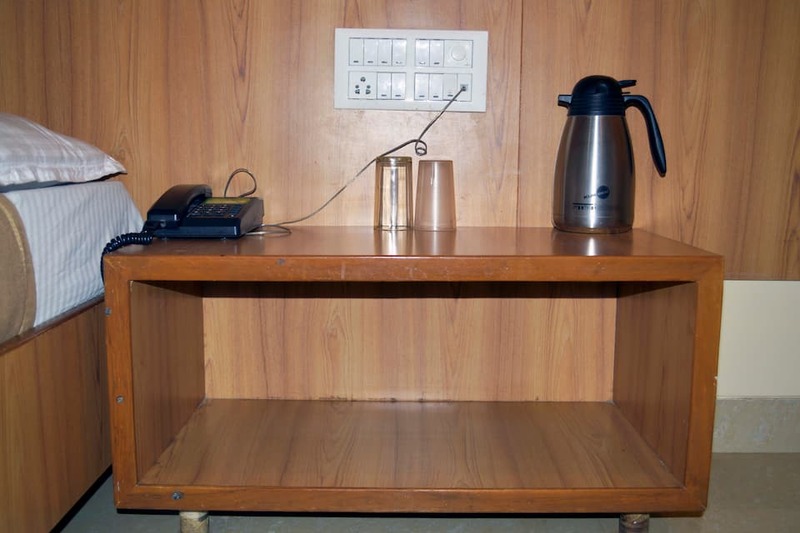 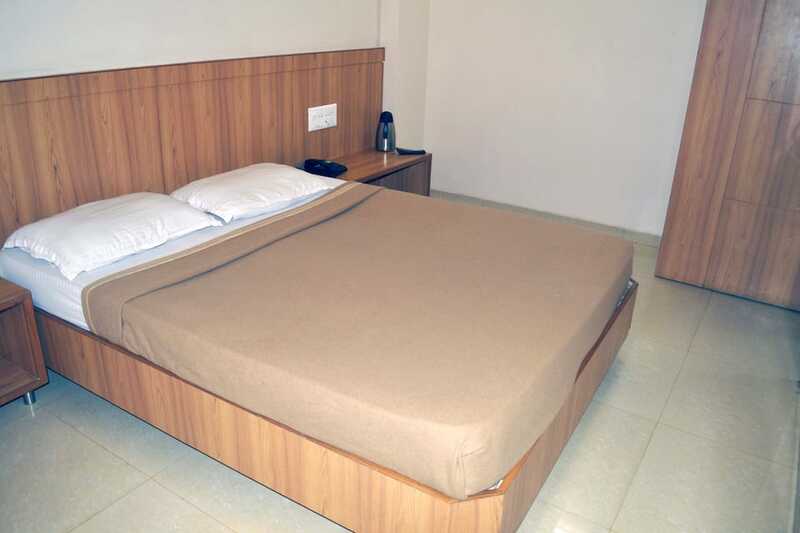 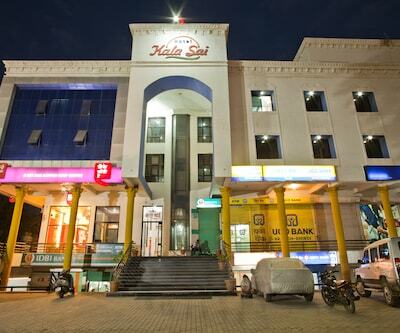 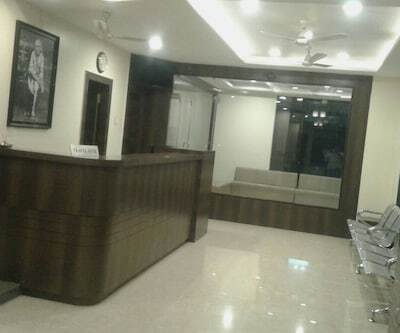 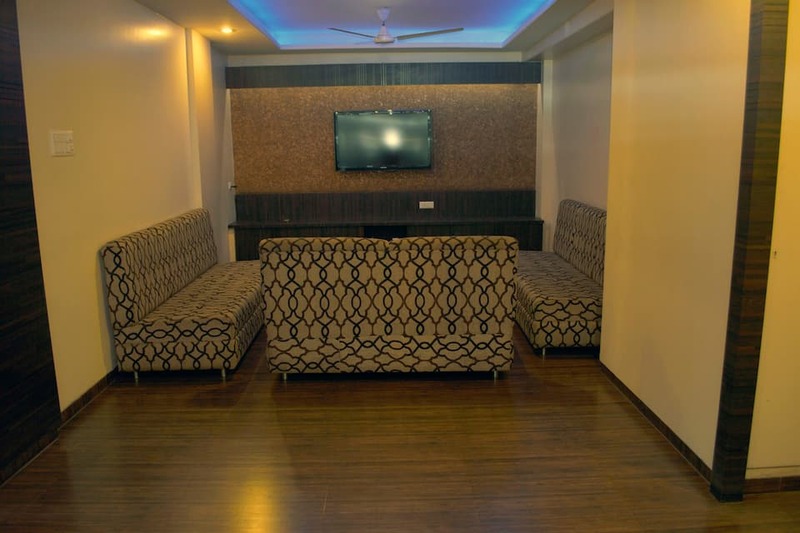 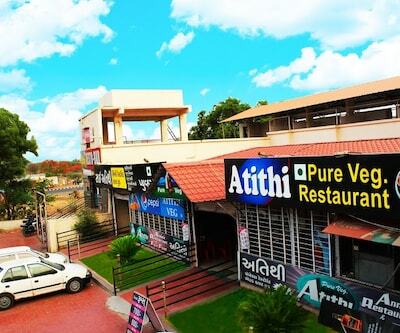 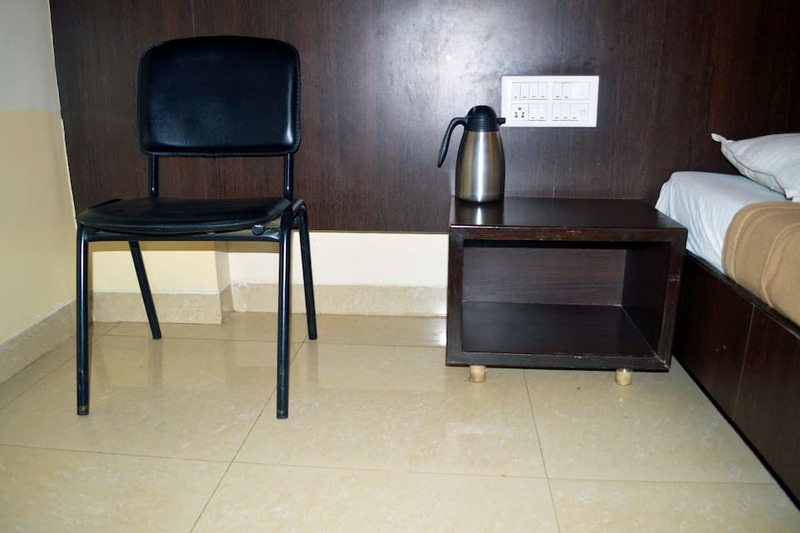 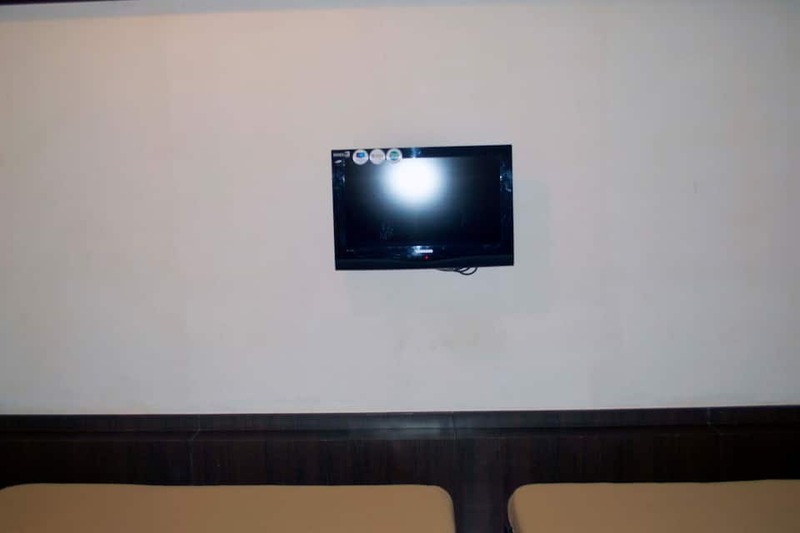 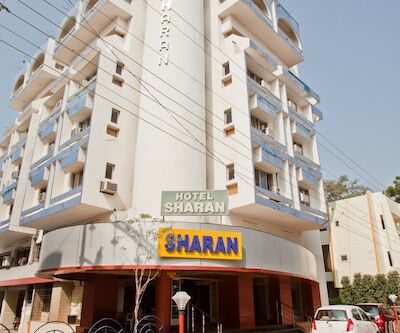 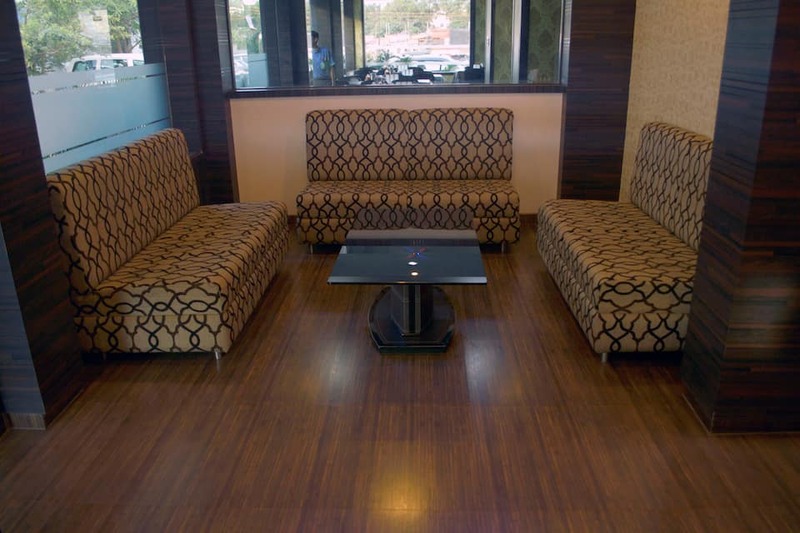 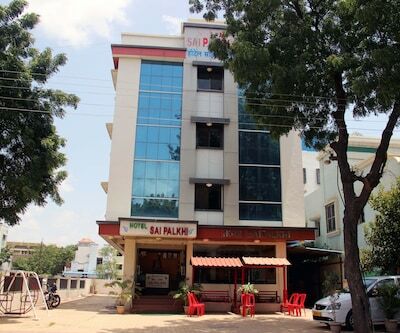 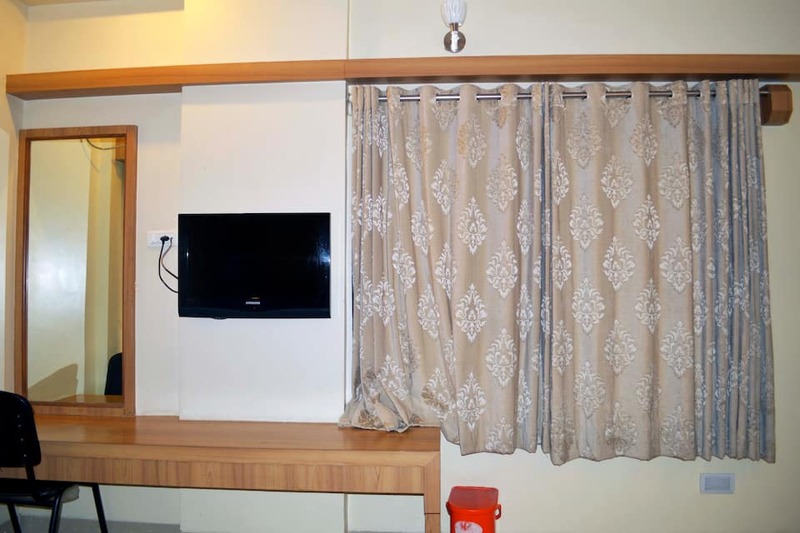 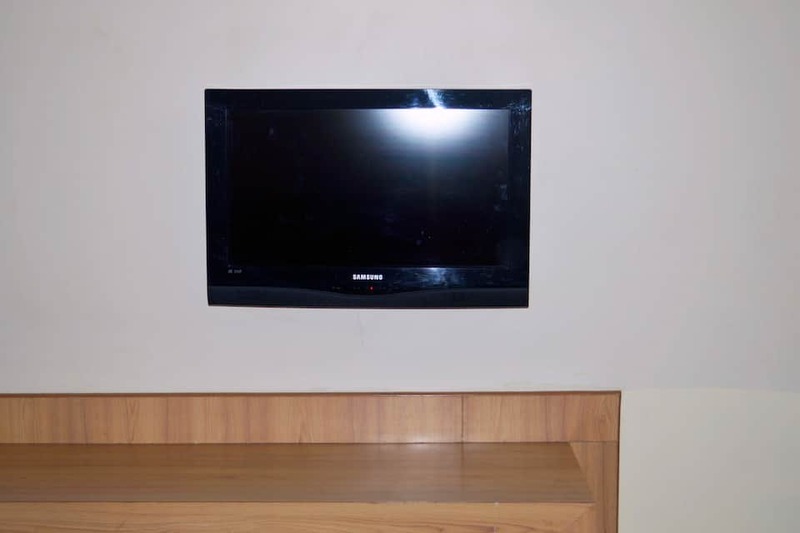 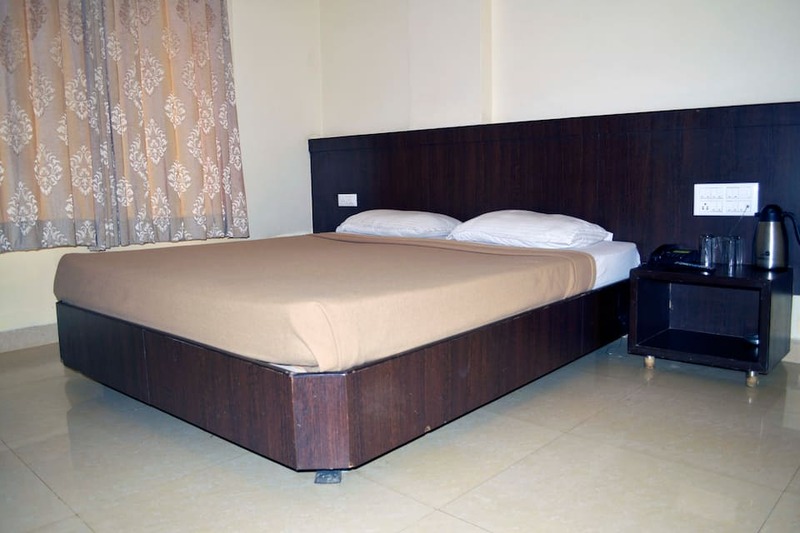 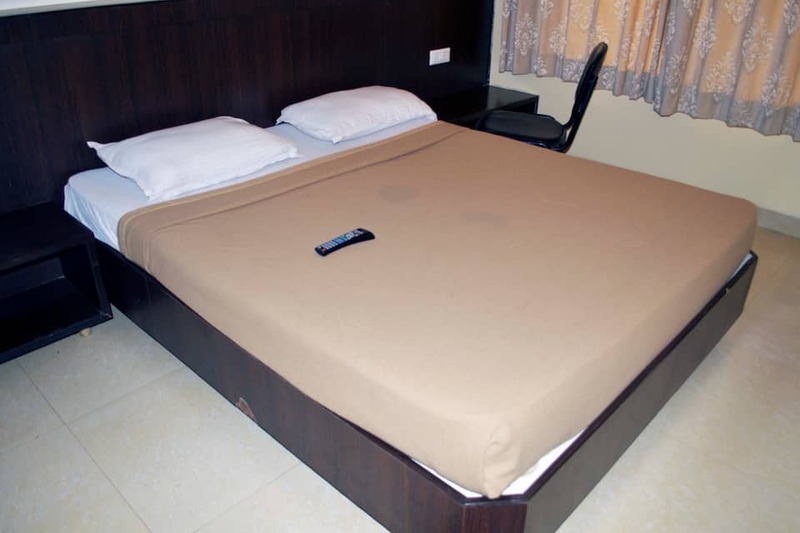 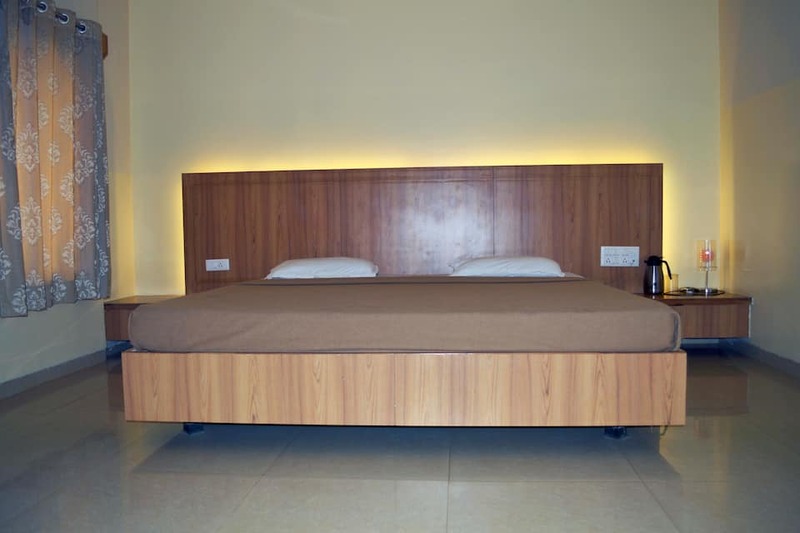 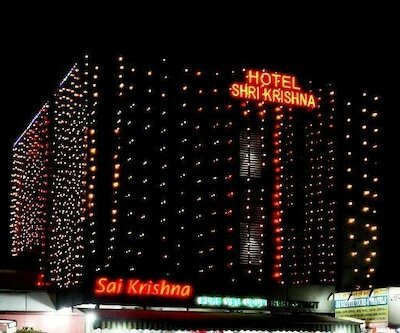 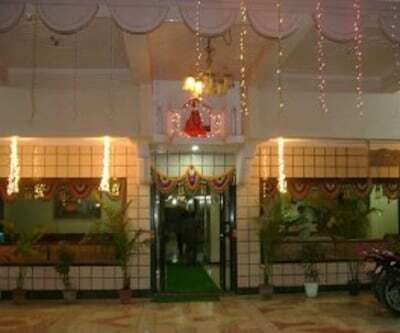 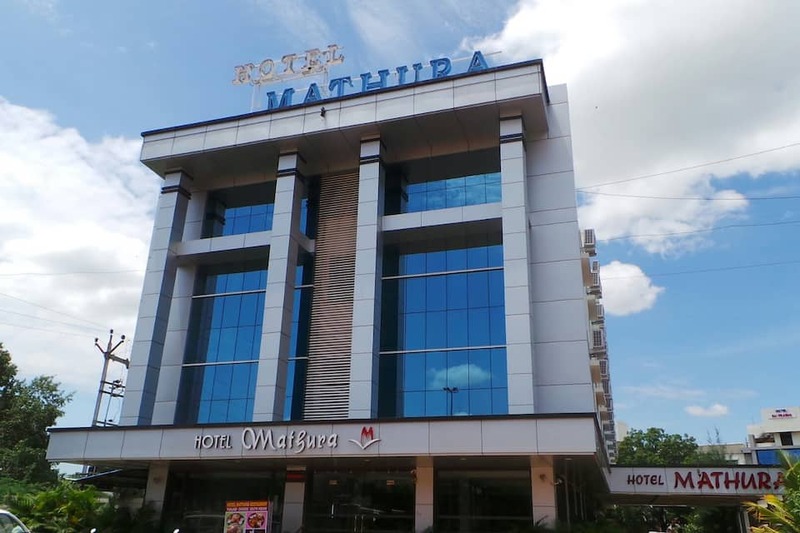 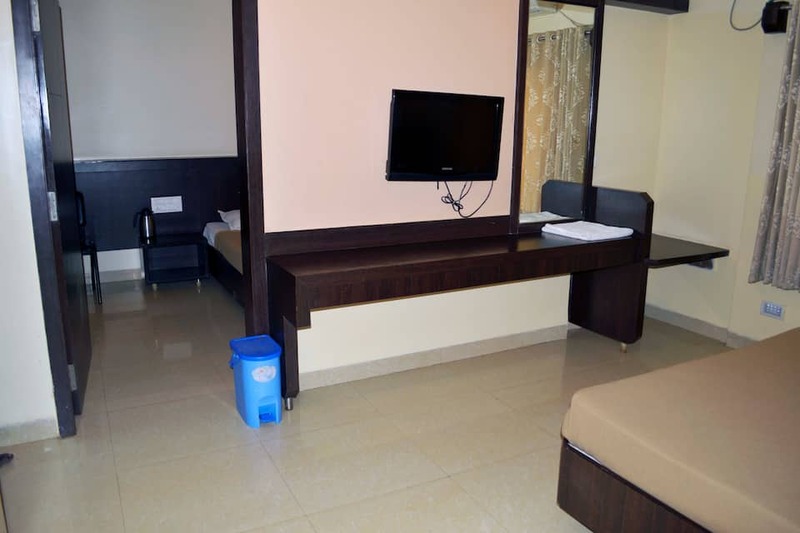 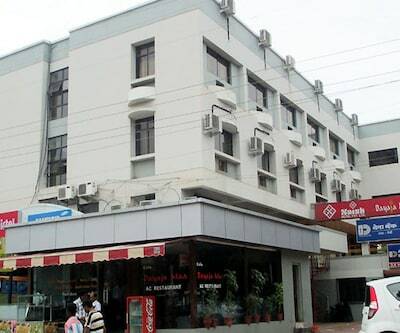 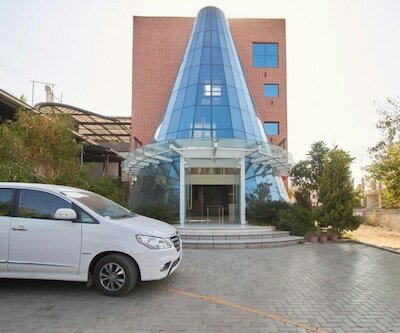 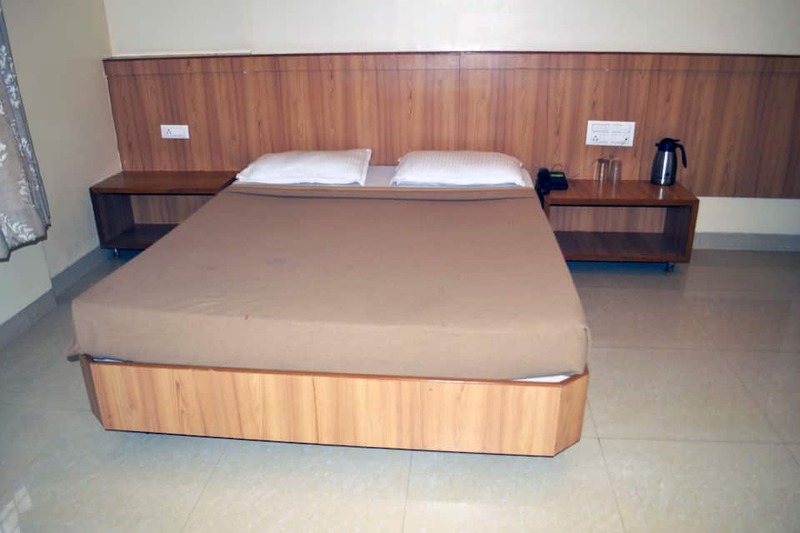 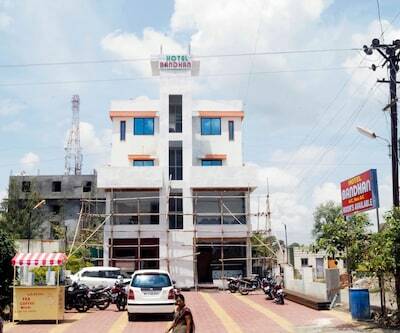 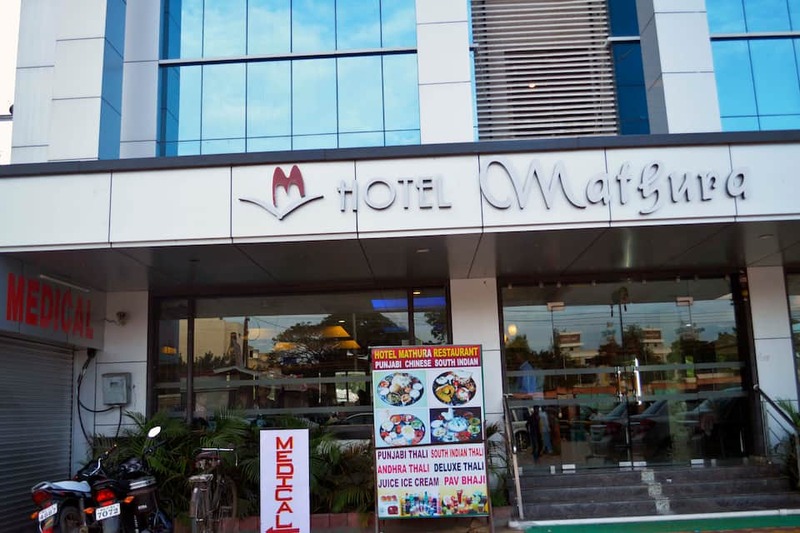 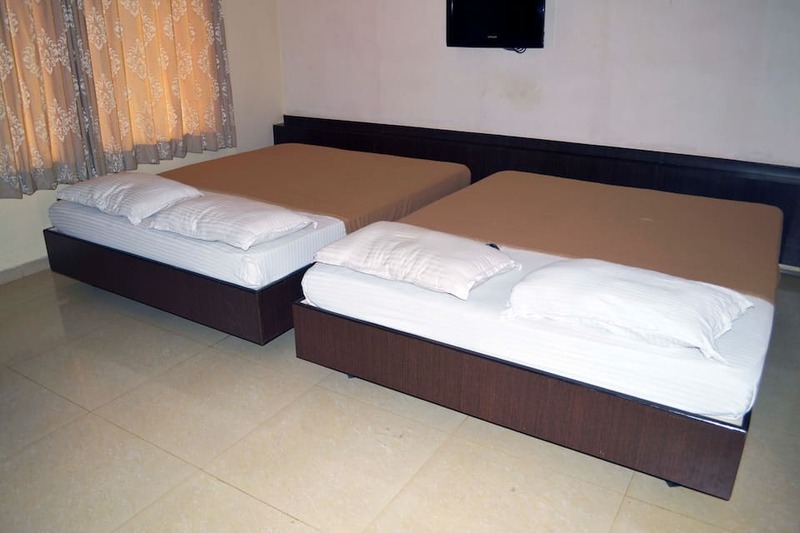 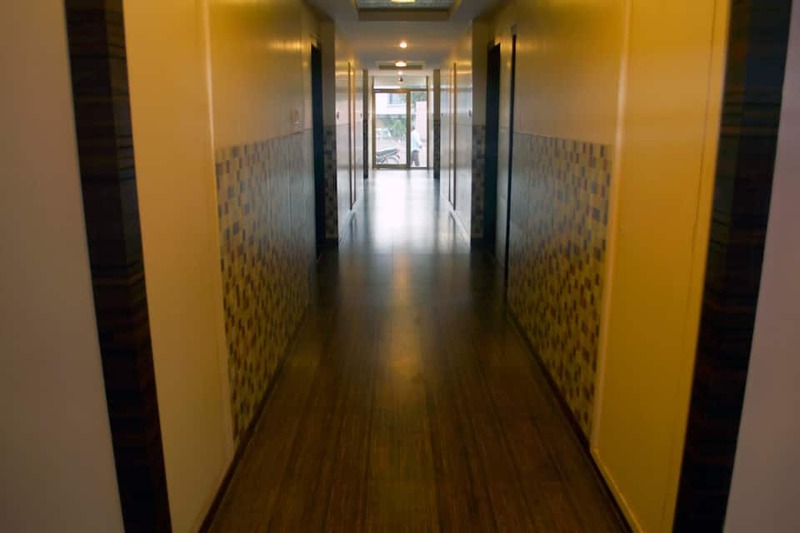 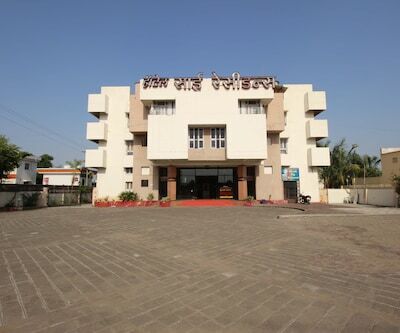 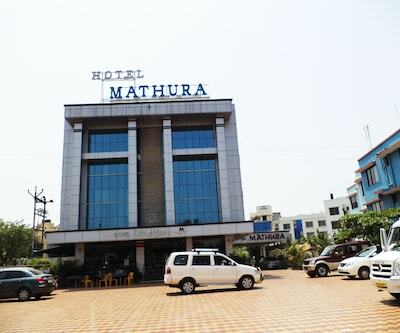 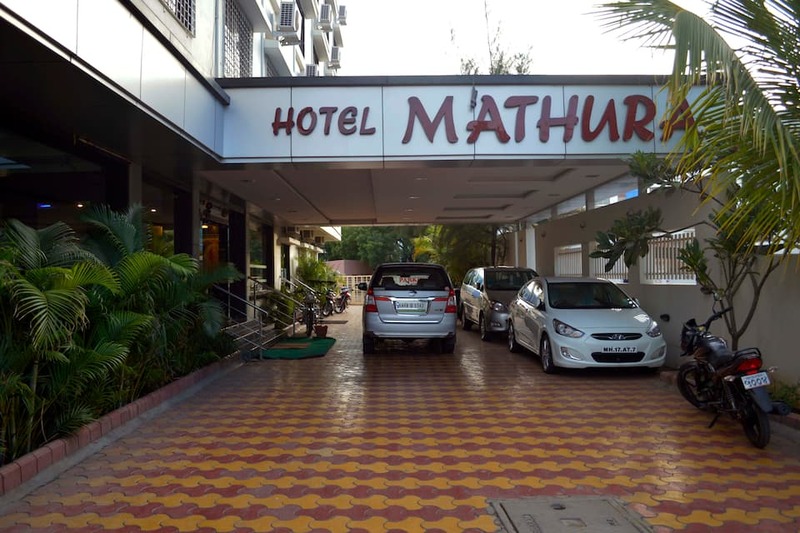 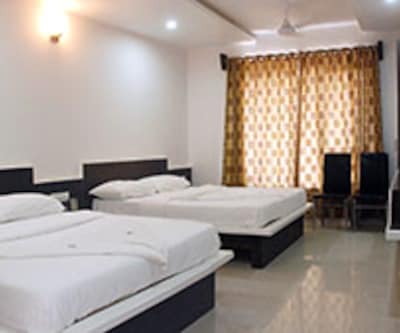 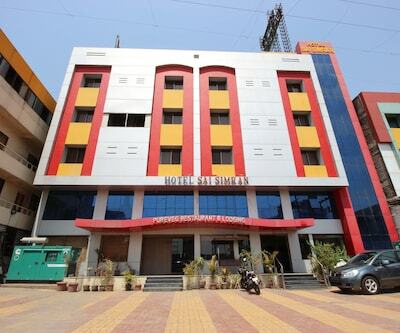 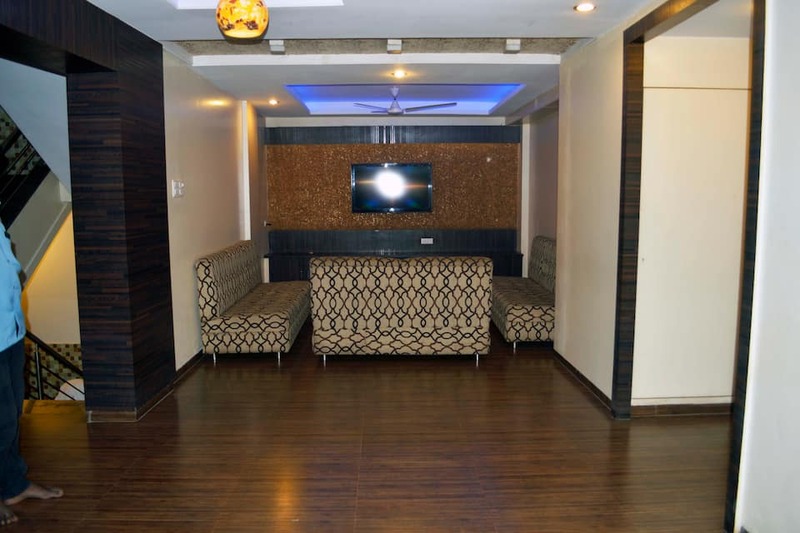 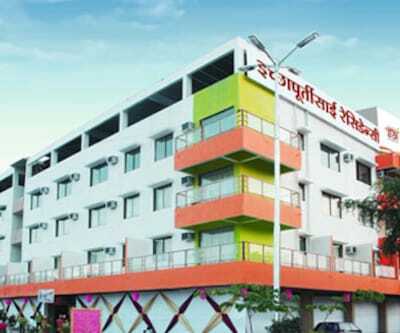 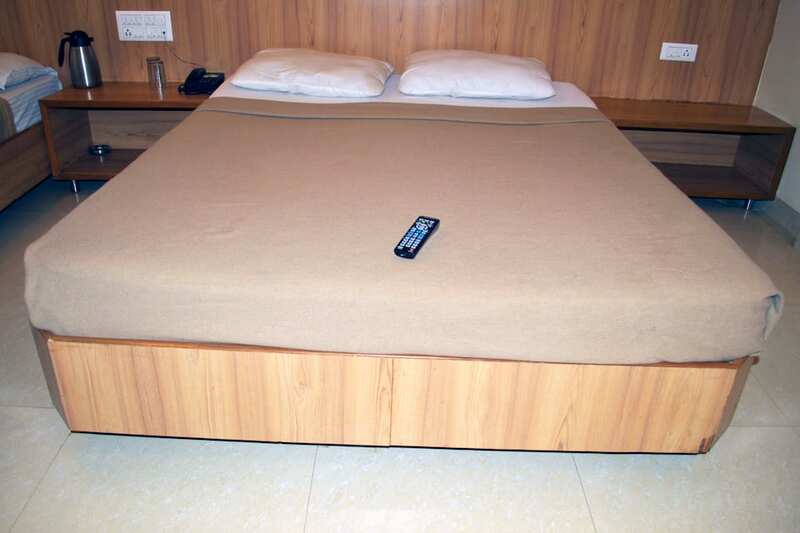 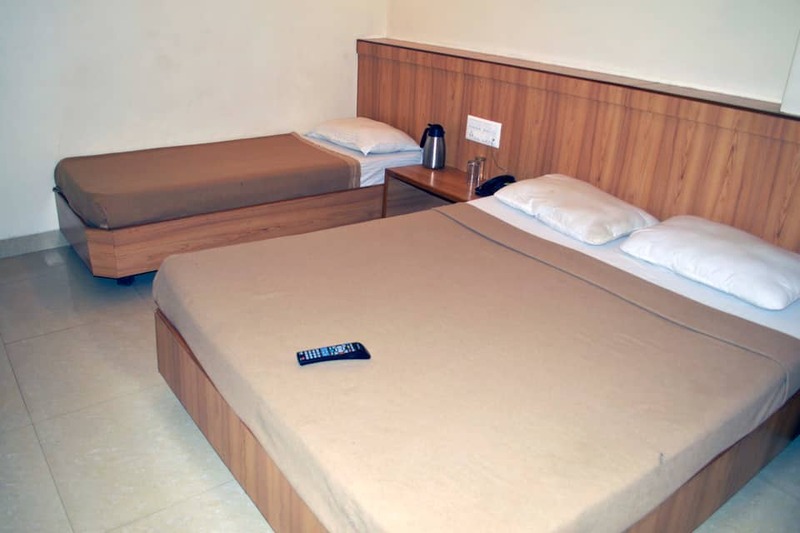 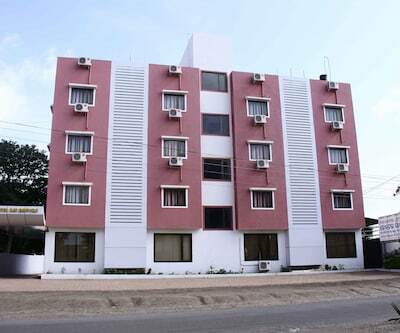 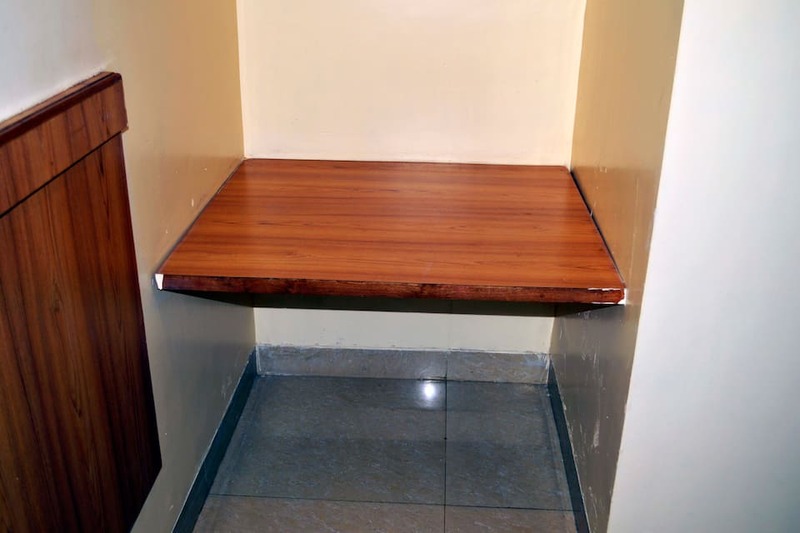 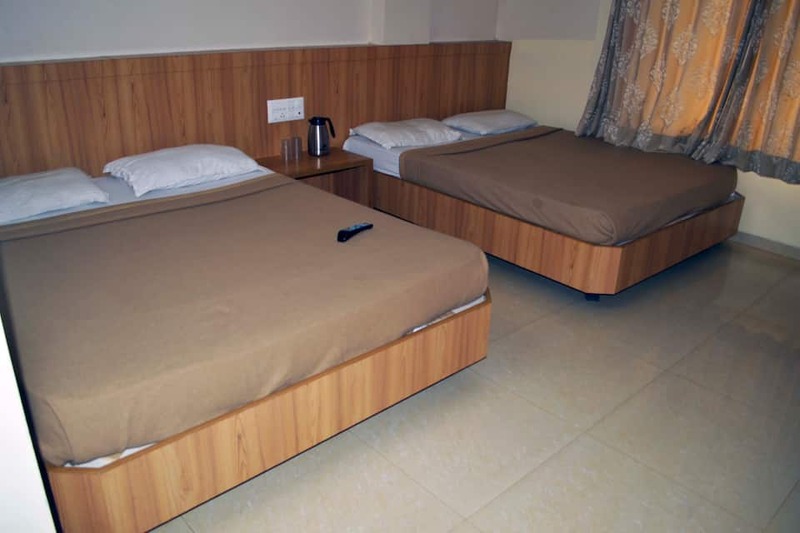 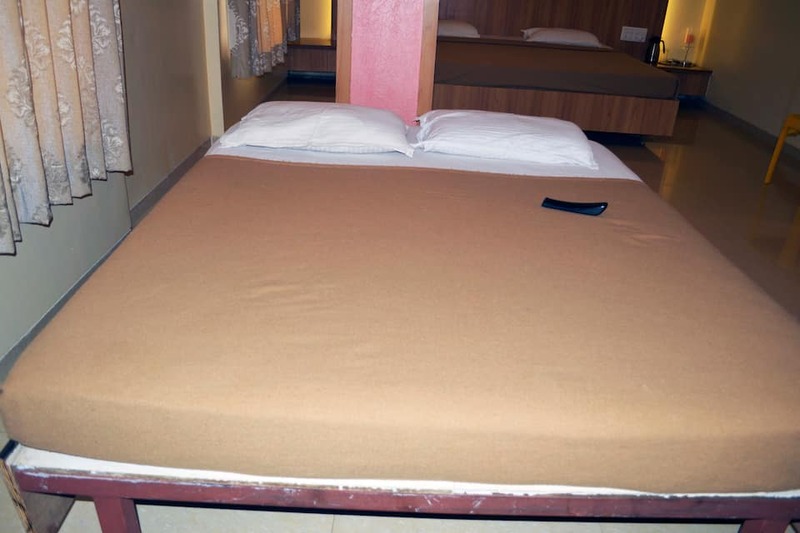 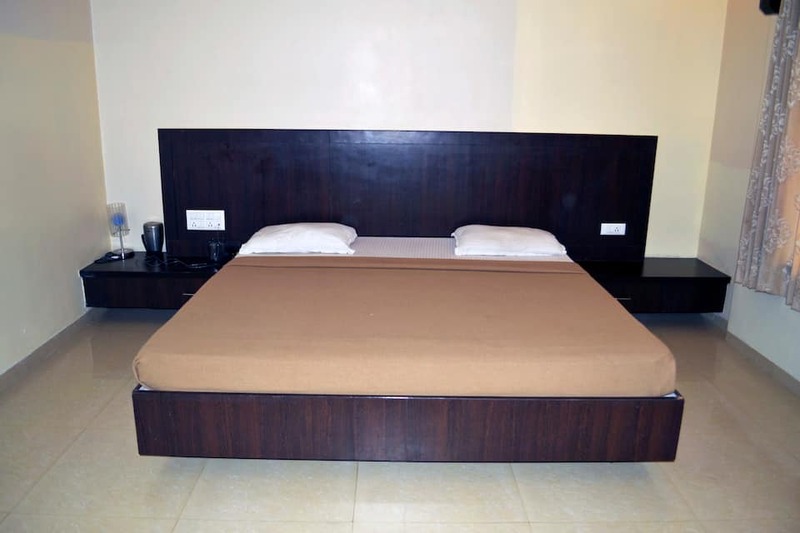 Offering accommodation in Shirdi, Hotel Mathura provides a Wi-Fi connectivity to its patrons. 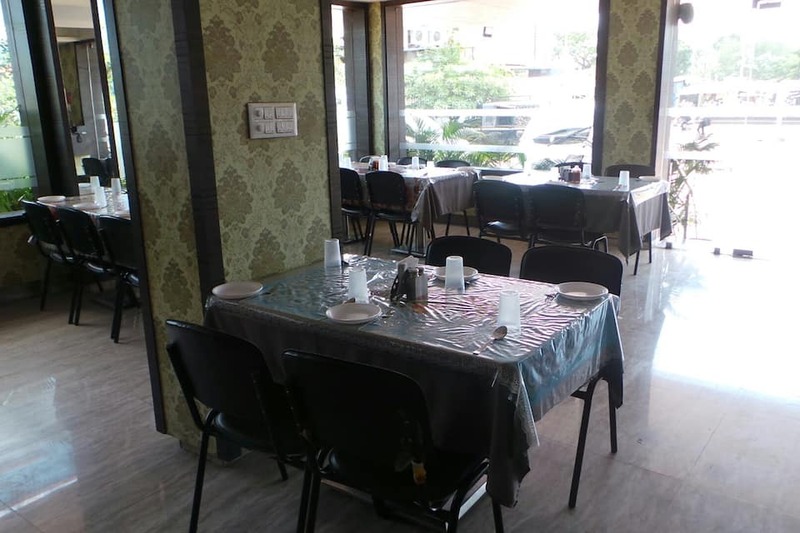 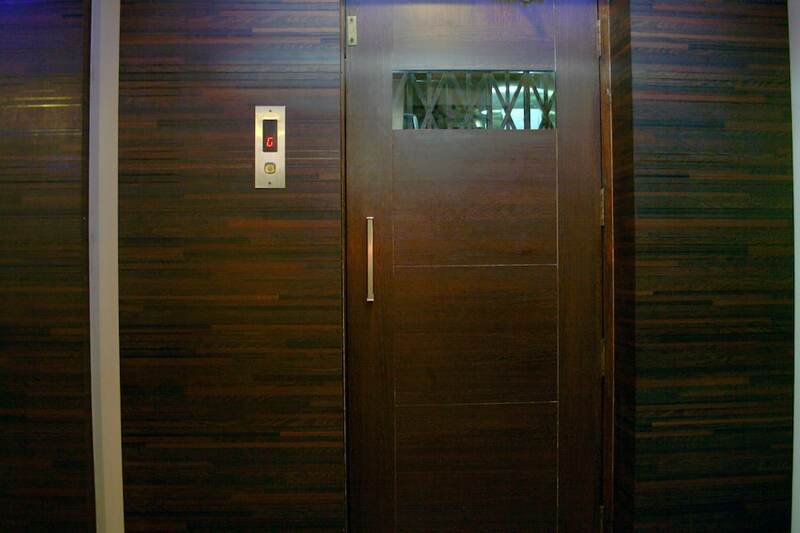 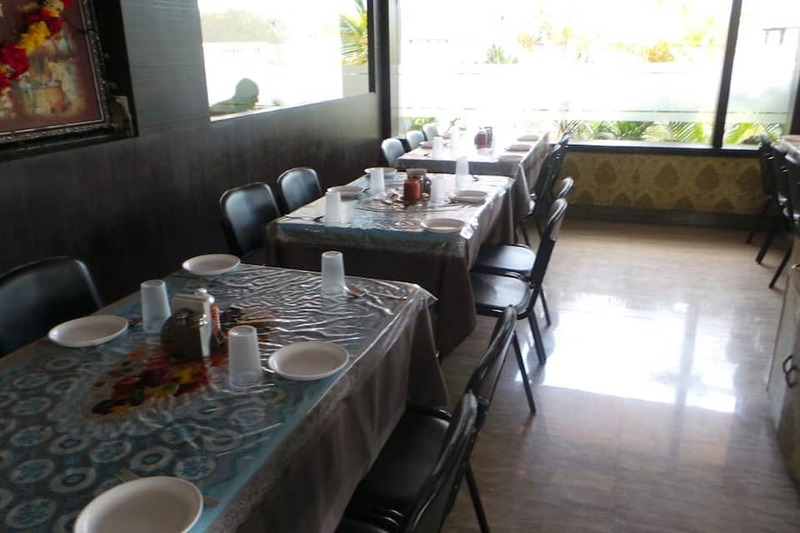 As a value added service, guests are offered an in-house restaurant during their stay. 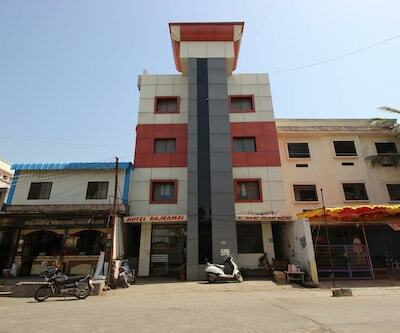 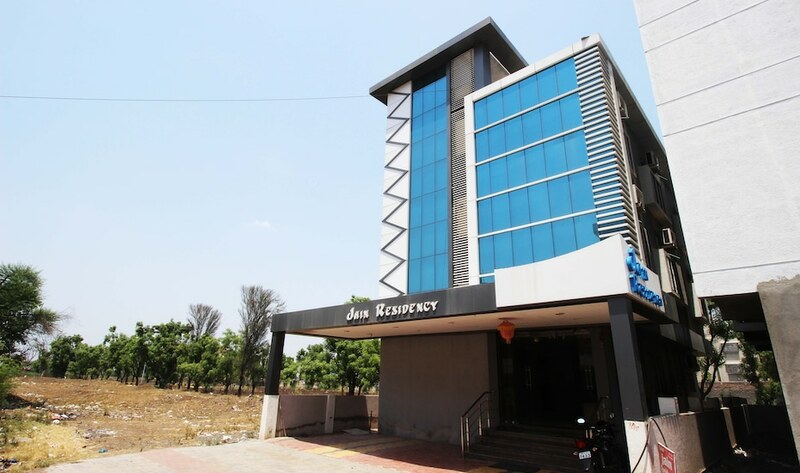 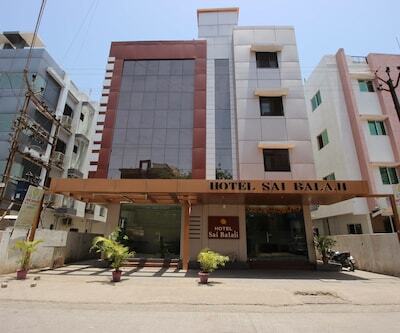 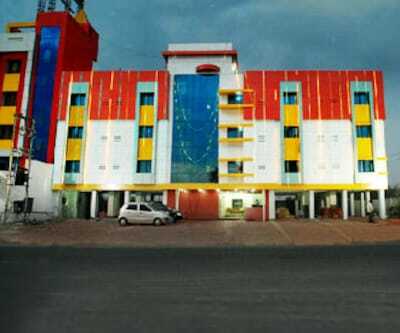 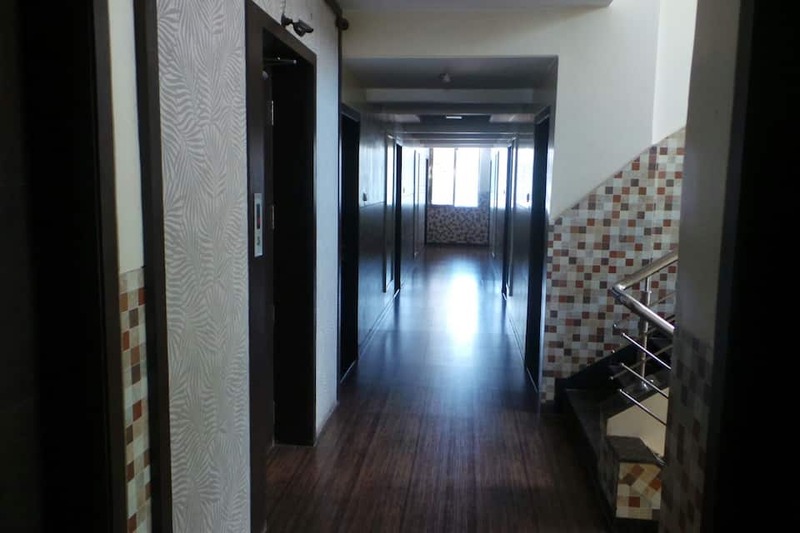 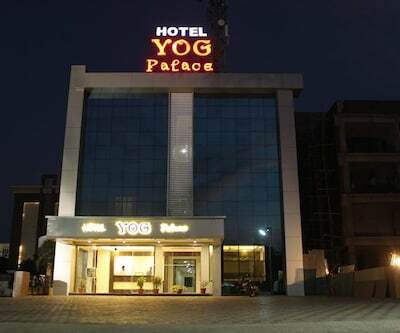 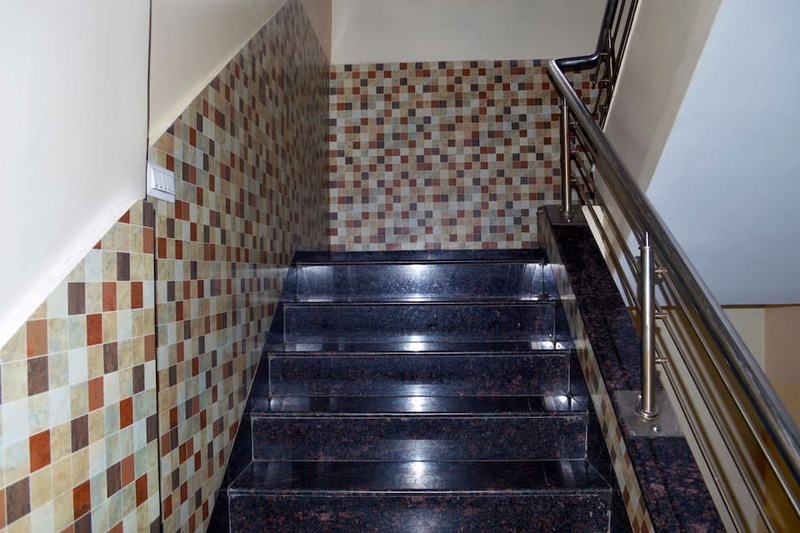 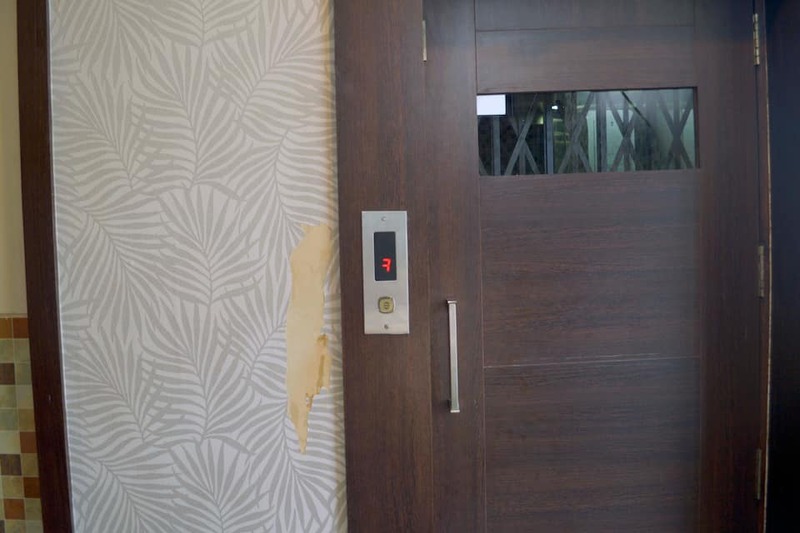 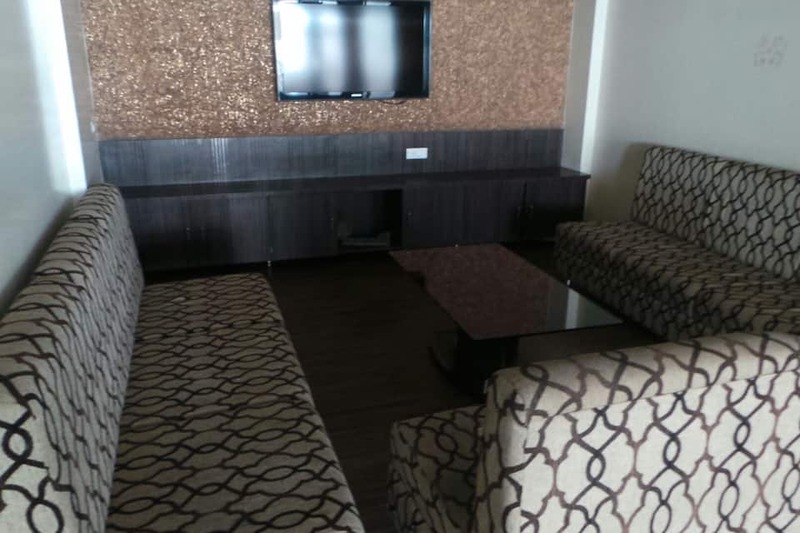 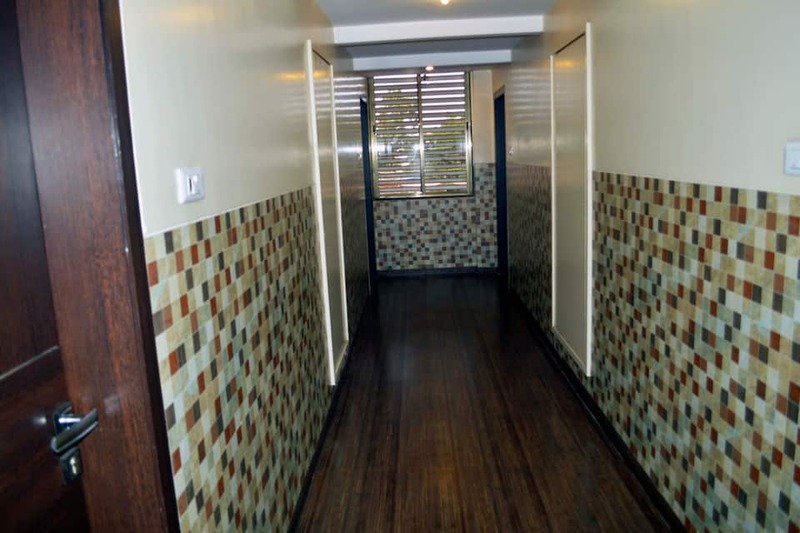 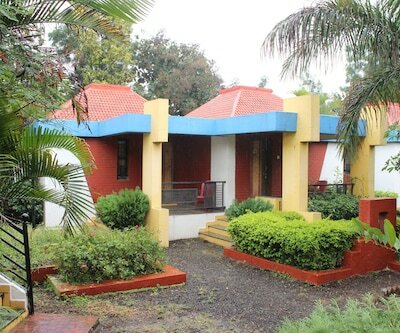 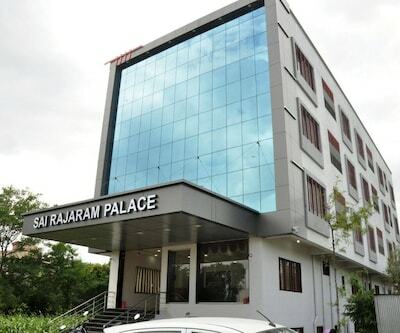 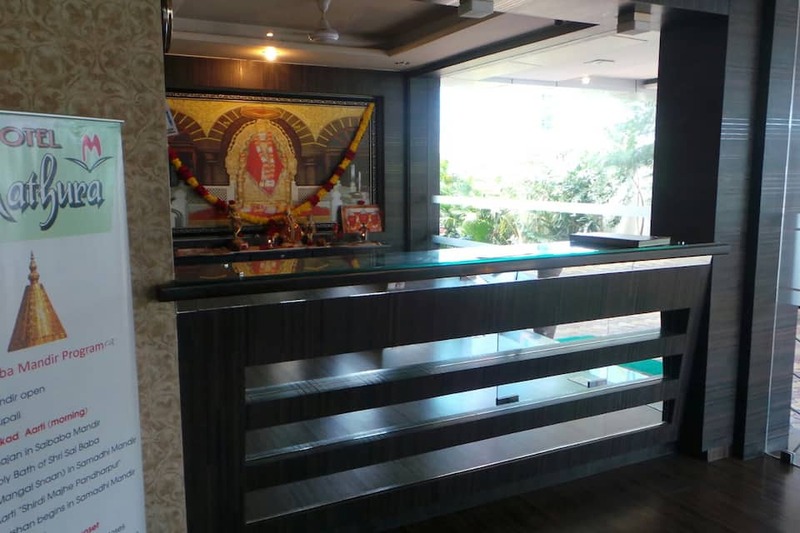 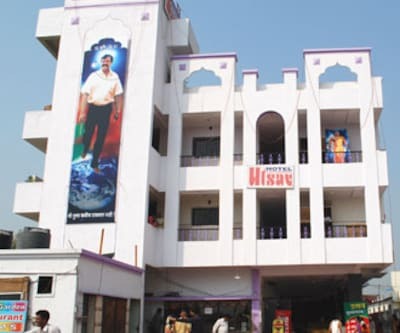 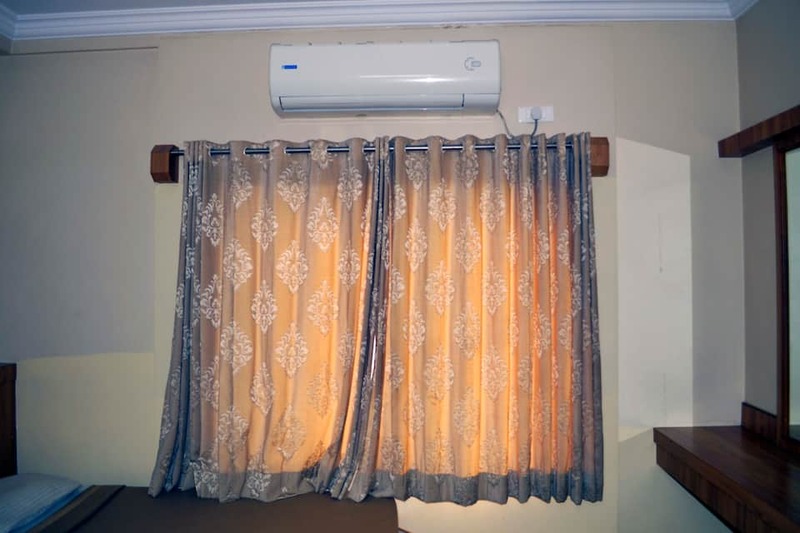 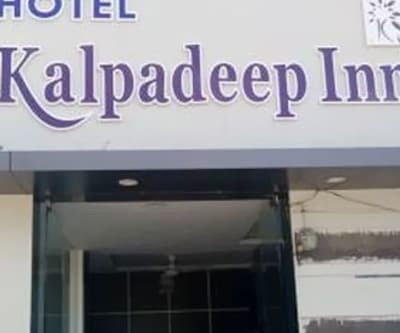 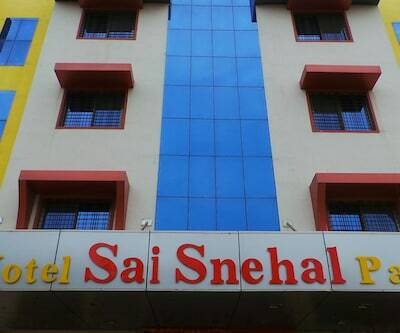 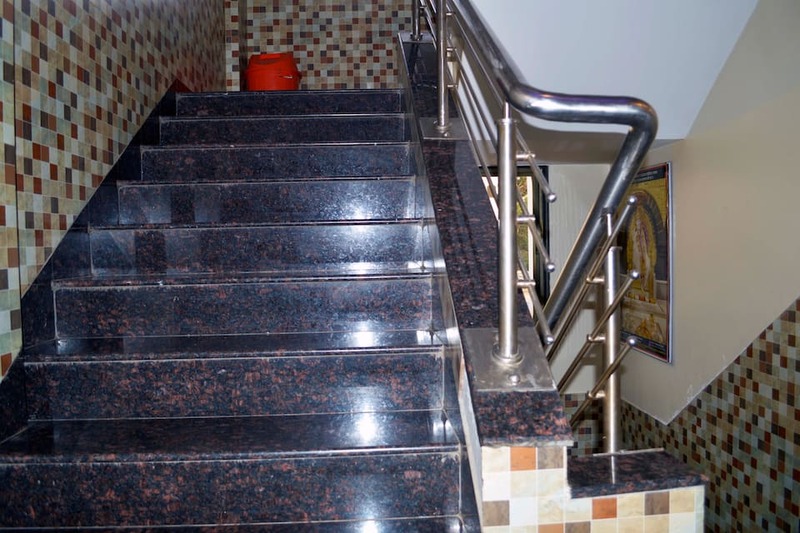 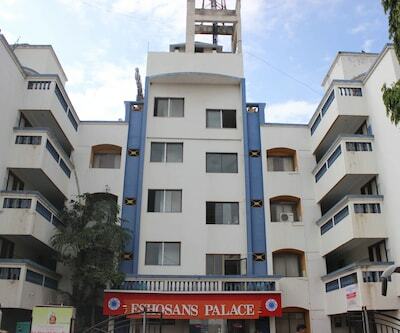 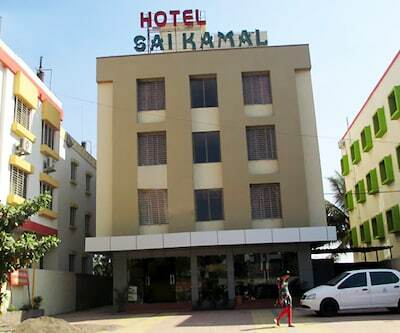 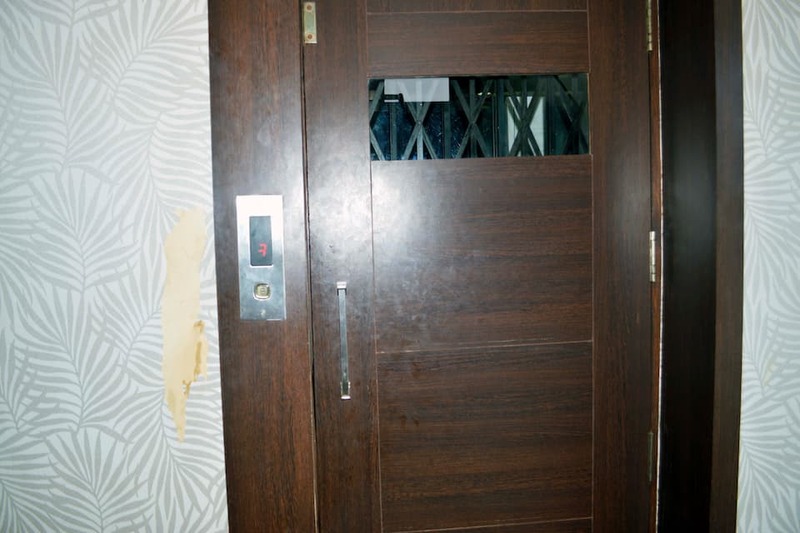 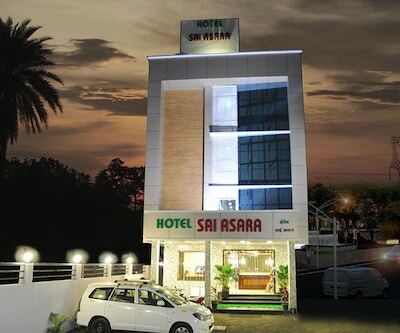 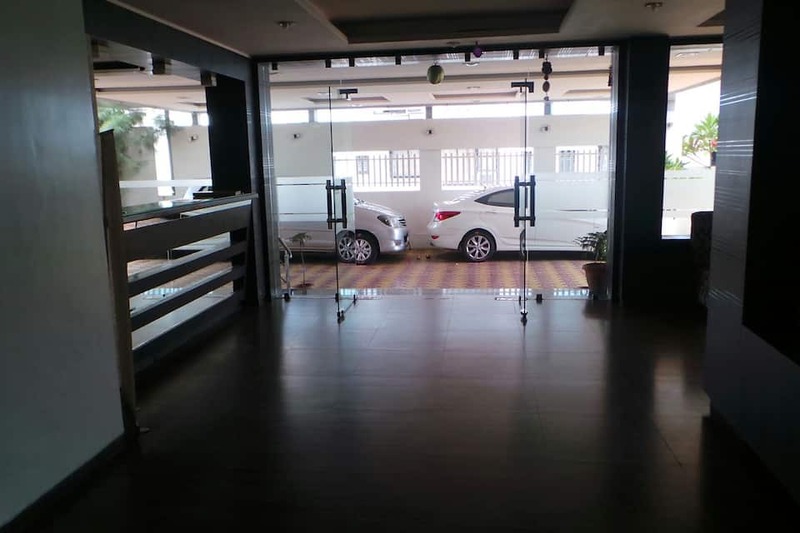 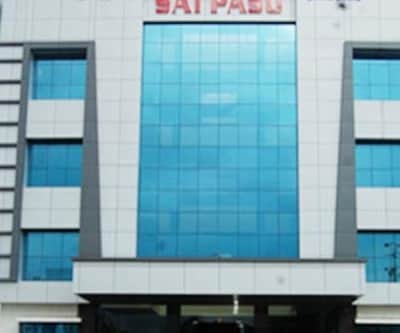 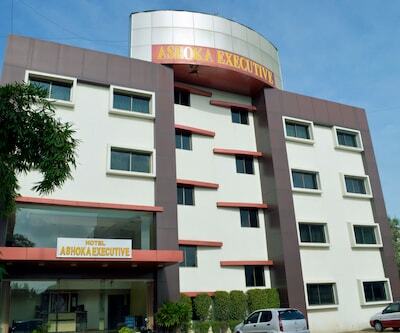 The property is approximately 1 km from Shri Taj Meenkha Baba Mazar and 1 km from Shirdi Bus Depot.There are 43 rooms on 4 floors equipped with the essential requisites. 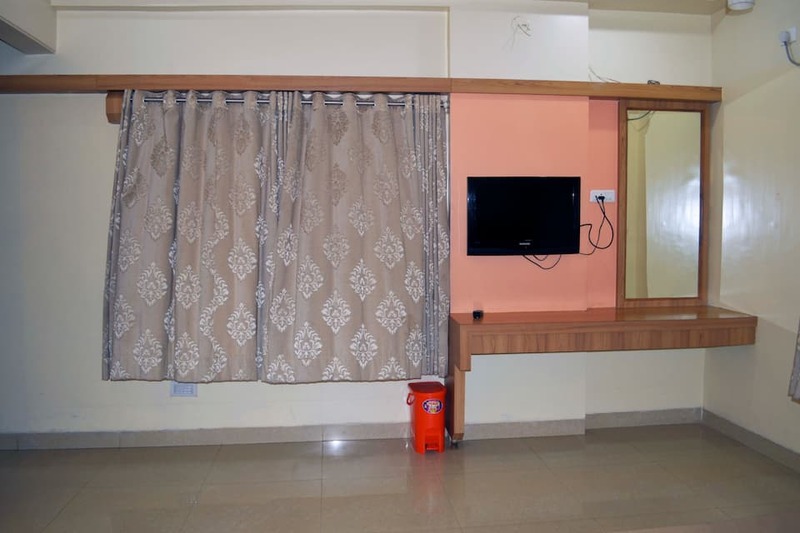 Available amenities in the rooms include a bottled drinking water, make-up mirror, television, telephone, doctor-on-call and a wardrobe. 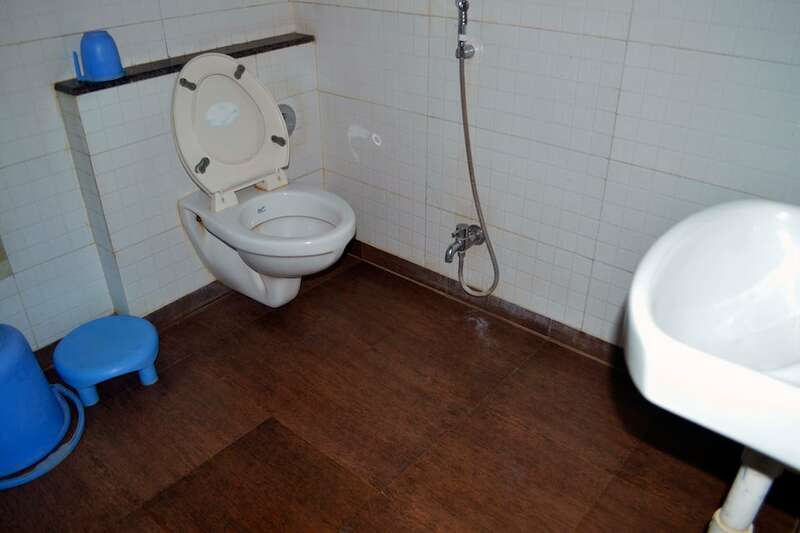 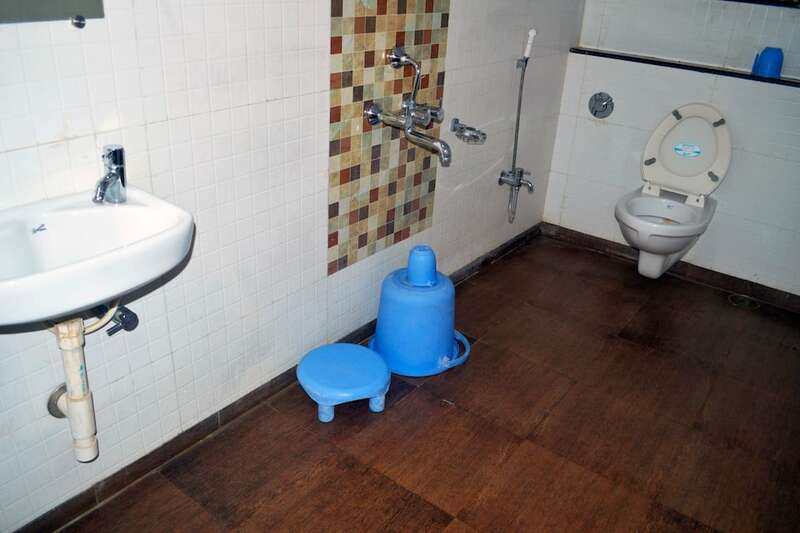 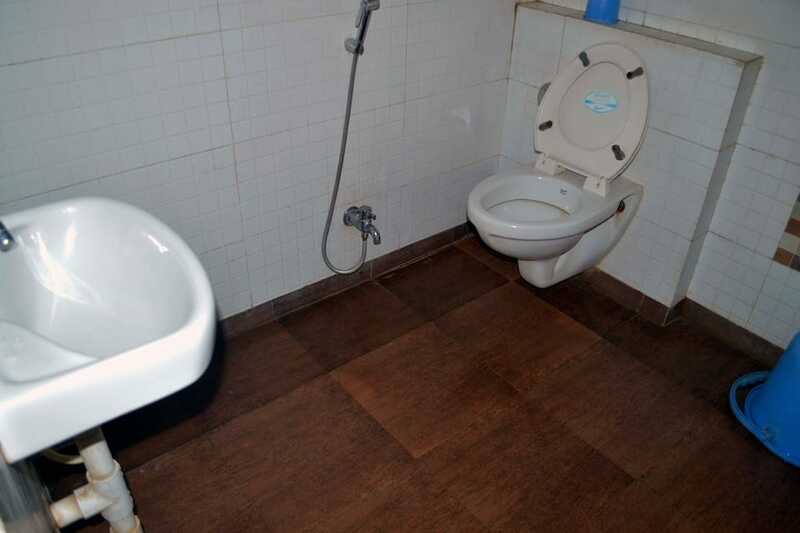 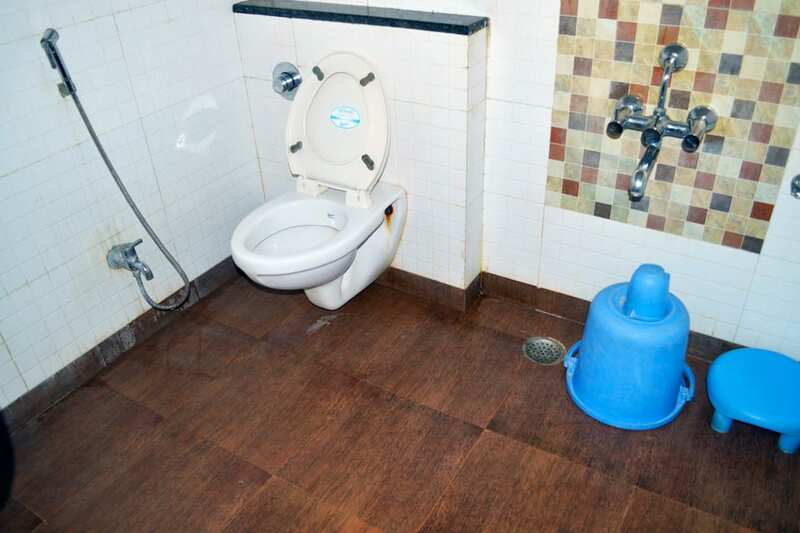 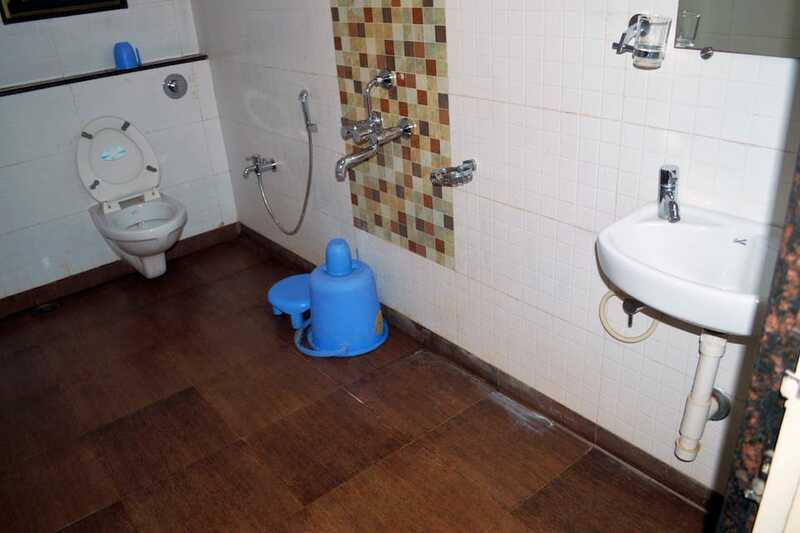 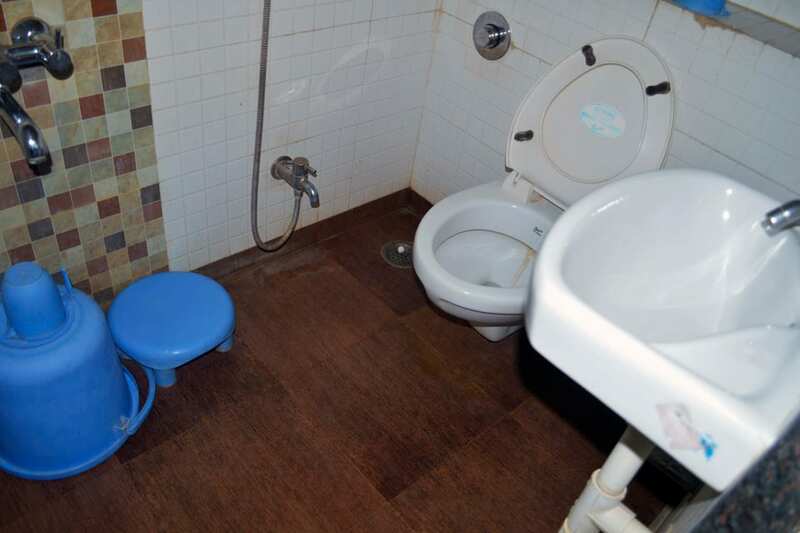 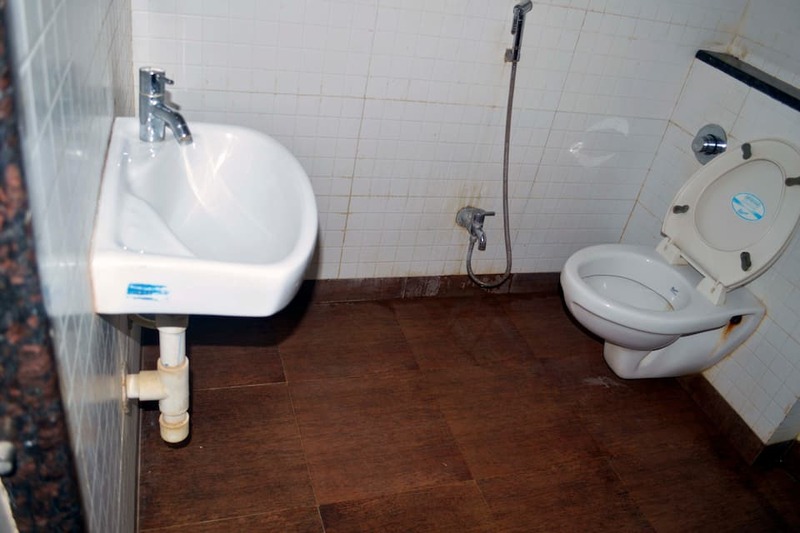 A hot and cold water supply is available in the attached bathroom.